The HYAH has worked with Christian as a forum member over the last couple of years...he's also known to play the pipes for us on occassion! 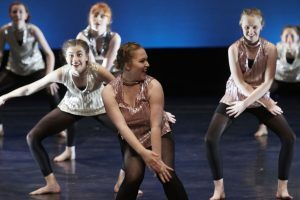 However, here he steps into the world of dance, to review a show at Eden Court which saw young performers come together from all across Highland. 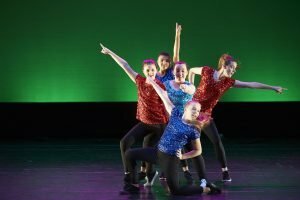 The Big Dance Show was held on November, 14th 2016 at Eden Court. 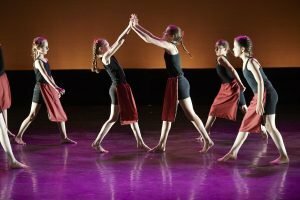 Over 300 dancers in 25 groups from across the Highlands performed at the third instalment of this event. The Big Dance Show was first created through the Get Scotland Dancing project. The initiative was launched by the Scottish Government as part of the of the Commonwealth Games’ legacy. Eden Court held its first Big Dance Show in 2013 and decided to continue it even after the funding support from the Get Scotland Dancing initiative had ended. In true Highland fashion, the show started with a Drum Salute and Jig by the Ross and Cromarty Pipes & Drums. Over the next two hours, the audience was treated to a mix of dancers from across the Highlands, each showcasing their hard work with creative choreographies and technical skill. The event was planned and coordinated by Louise Marshall, Eden Court Dance Artist. 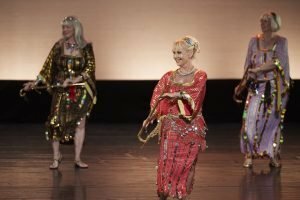 For her, the show is an opportunity to showcase the variety and strength of dance activity in the Highlands.